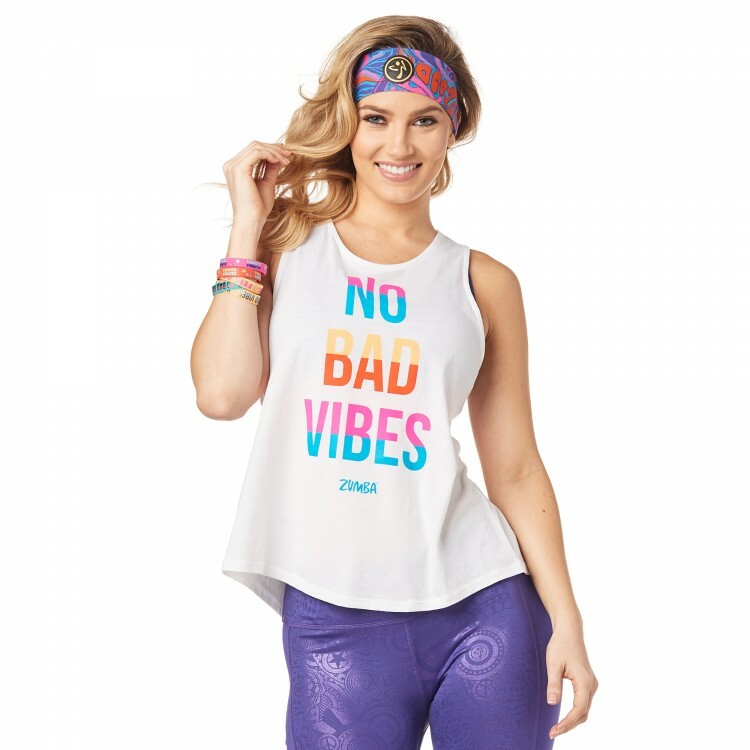 Do not let em get you down in the No Bad Vibes Open Back Tank! 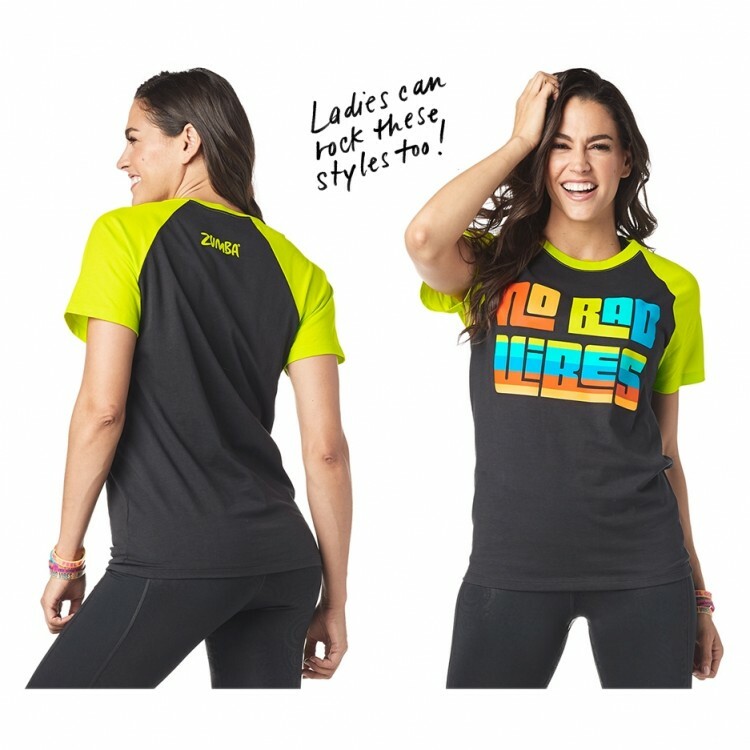 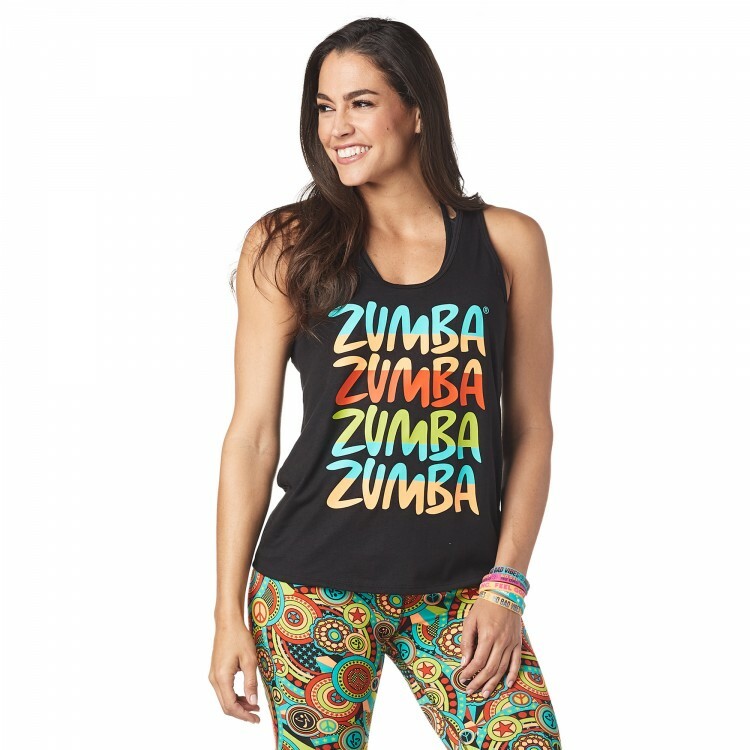 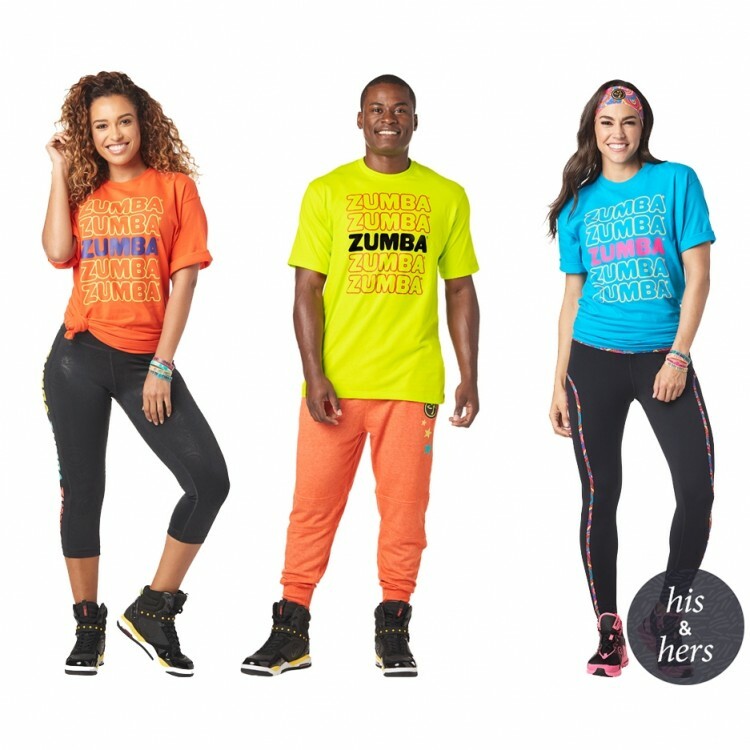 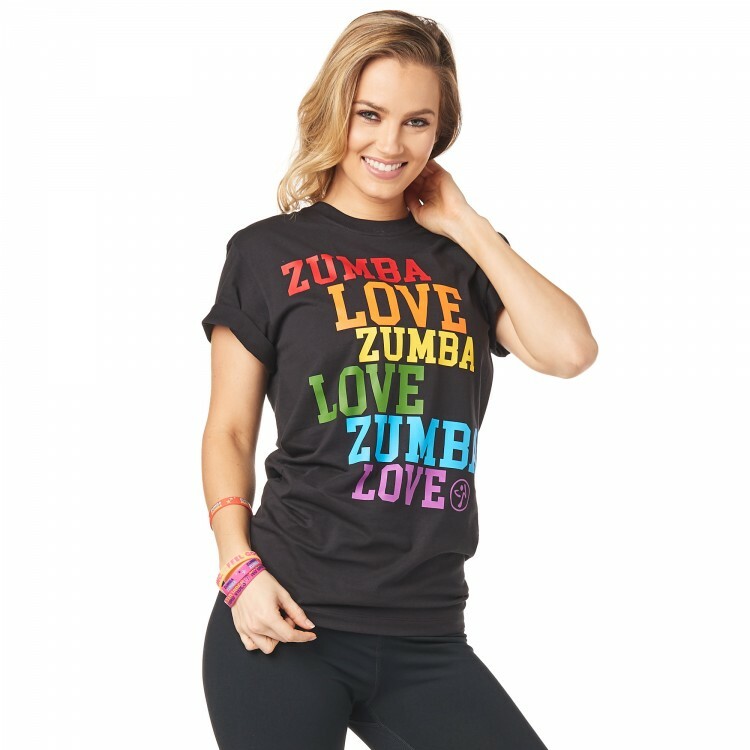 With a large graphic print on the front and sassy open back detail, youre be living your very best life. 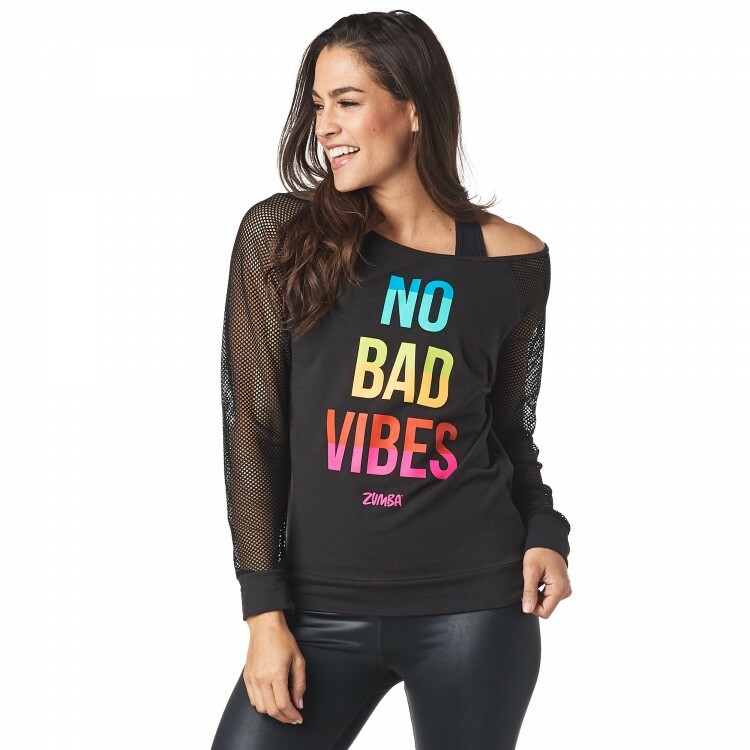 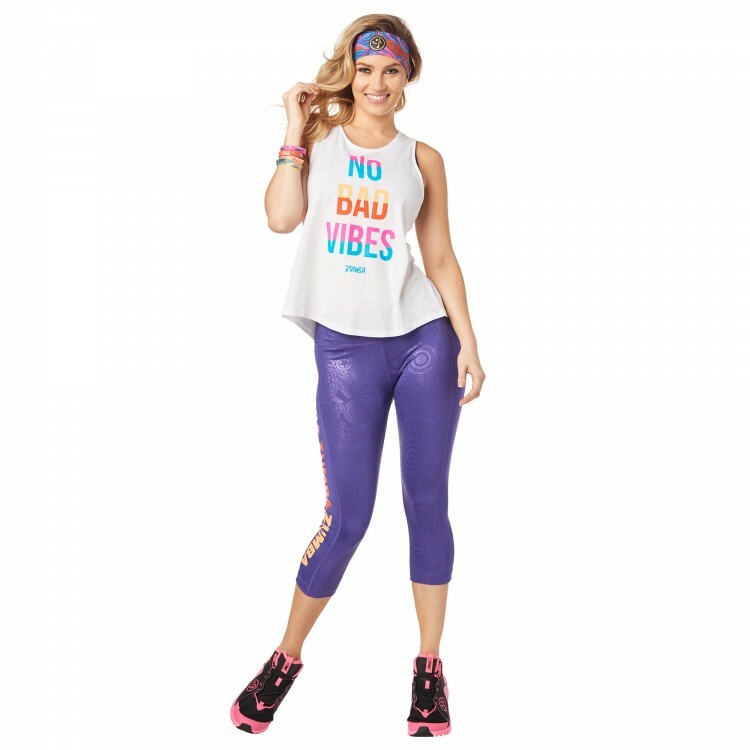 Front Graphic Print That Says "No Bad Vibes"